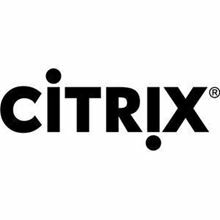 Citrix® EdgeSight™ is a performance and availability management solution for XenDesktop, XenApp and endpoint systems. EdgeSight monitors applications, devices, sessions, license usage, and the network in real time, allowing users to quickly analyze, resolve, and proactively prevent problems. You perform administrative tasks using the Citrix EdgeSight Server Console. Citrix EdgeSight is designed for IT Operations Directors, Application Owners, and IT Personnel who need to monitor and proactively manage application performance across the XenApp, XenDesktop and physical endpoint environments. Citrix EdgeSight manages application performance and availability where it matters most – at the business user level. By providing a direct line of sight across networks, servers, databases and desktops, EdgeSight goes beyond traditional device and network monitoring tools to improve application visibility. This consolidated view of application performance as experienced by the user, gives IT the necessary tool-set to lower costs, reduce downtime and improve service delivery. 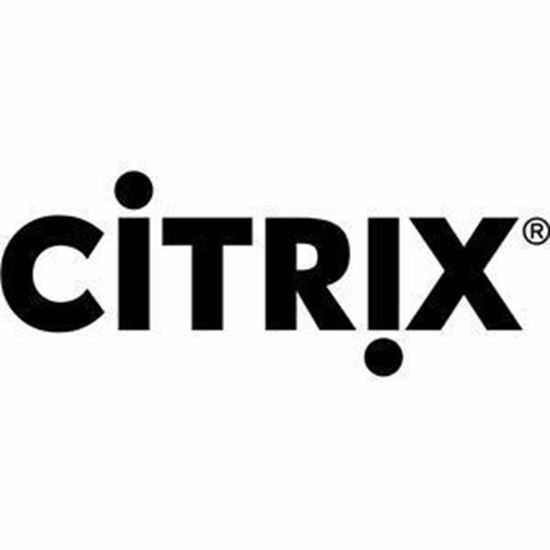 The Citrix EdgeSight product line provides the real time visibility necessary to test, deliver and monitor the performance of virtualized applications, virtual desktops, physical desktops and web based applications ensuring the best end-user experience.